Call our showroom and our sales team will be able to help. 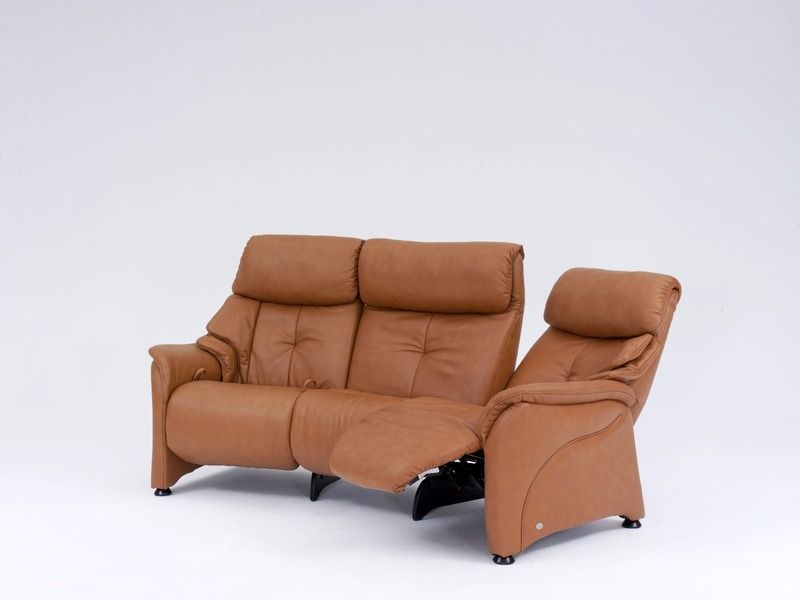 Made to measure electric reclining sofa collection. With a simplistic yet sophisticated form, the Themis collection seamlessly demonstrates that less really is more. Strong architectural lines combined with extreme comfort and flexibility, the Themis forms part of ROM’s 20cm concept, offering truly individual design to each customer. Here at Michael O'Connor Online, we feel it's important to show appreciation for your custom and as such, all online orders are delivered free of charge (UK Mainland Only). On the product page for each item, you'll see a delivery estimate. We take great pride in our award winning customer service and our friendly aftersales team will keep you updated throughout the delivery process to answer any questions you may have about your goods. Our aftersales team will call you within 48 hours of dispatch. They'll propose a delivery date and time frame. Up to a few days later you have the option to reschedule this if it's not convenient. All large items will be delivered to the floor and room of your choice, and our delivery team will be happy to remove the packaging on your request. Deliveries above the third floor are dependent on access to a lift. Please remember that it's your responsibility to check that the items will fit through doors and staircases in their packing. IF I ORDER SERVERAL ITEMS, WILL THEY BE DELIVERED AT THE SAME TIME? 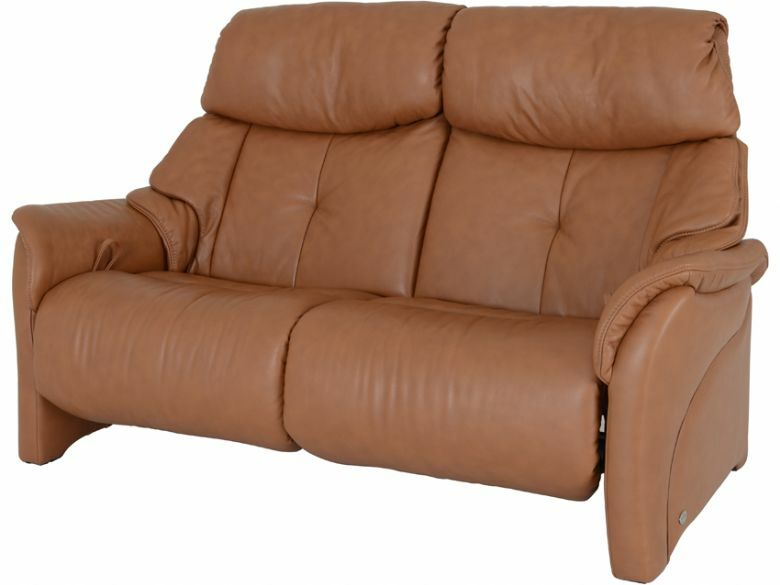 We source our furniture from a number of manufacturers, so items may arrive at our distribution centre at different times. Of course! Just contact our friendly aftersales team and we'll update your details. You can do this at any time up until 48 hours before we dispatch your item(s) for delivery from our UK distribution centre. If your items have already been dispatched, changing your delivery address isn't usually possible, and you may be charged for arranging redelivery. IT'S BEEN LONGER THAN THE ESTIMATED DELIVERY TIME AND I STILL HAVEN'T RECEIVED MY ORDER, WHAT SHOULD I DO? Firstly, we'd like to apologise. We work hard with our manufacturers to reduce delivery waiting times and avoid delays, which we let you know about as and when they arise. If you've been waiting longer than our original delivery estimate and you haven't heard from us please do not hesitate to get in touch with our aftersales team and we'll give you the latest info. Our aftersales team will contact you before the delivery to propose a delivery date and time frame, and give you the option to reschedule this if it's not convenient. 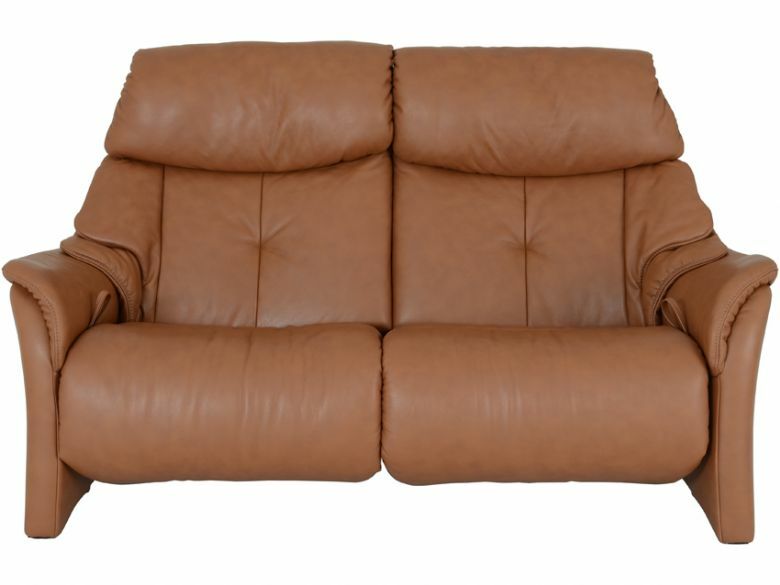 If you're not at home at the agreed time, your item will be returned to our warehouse. We are able to arrange redelivery but this may incur an extra delivery cost at the rate originally specified.